A native southwest Floridian, Anita Cereceda was the inaugural Mayor for the Town of Ft. Myers Beach. 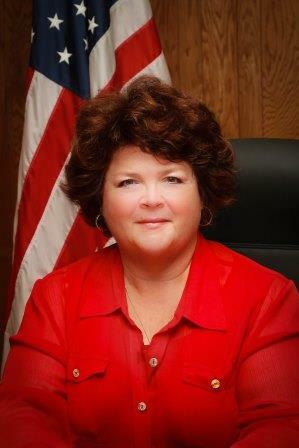 She served on council from 1995-2000 and was elected to council again on March 11, 2014. Anita graduated from Cypress Lake High School, studied Philosophy and Theatre at the Florida State University and returned to Ft. Myers Beach in 1988 to help her parents with the family business, The Pier Peddler, which they opened in 1985. Anita is now the owner of The Pier Peddler and Local Color in Times Square at the north end of the Ft. Myers Beach.